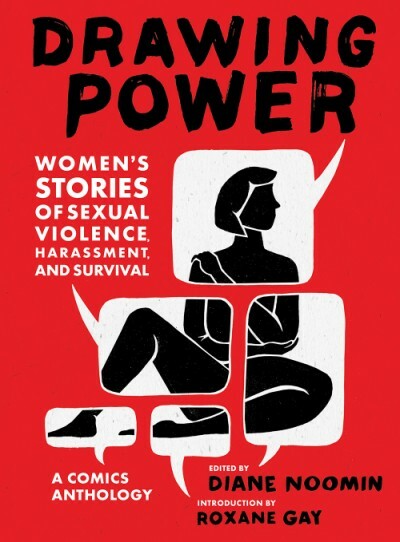 “The comics in Drawing Power add a striking visual dimension to the #MeToo movement. Something about the very visibility of the perpetrators in these stories—all very different, yet all somehow the same—brings home in a new way the extreme pervasiveness of sexual violence. By bearing witness quite literally to a wide range of traumatic incidents, the cartoonists in this book are changing not just the way we understand sexual assault, but the way we see it.” —Alison Bechdel, author of Fun Home and Are You My Mother?